Posted Thursday, February 9th, 2012 by Robyn Warner. When consumers are looking for a new printer for the home or office, there are often hundreds of facts included in the specification sheet. While the most important factors such as speed and print resolution are frequently highlighted, there are some that can go unnoticed, such as a printer’s Energy Star certification. This is important, because it can represent a significant cost savings for a home user or an office, which can really add up over time. 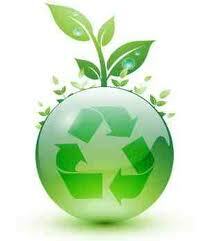 In the early 90’s, the United States implemented the Energy Star qualification system. Through a series of tests, machines are given this certification by offering reduced energy consumption and limited greenhouse gas emissions. Devices that pass the series of environmental tests are estimated to use 20-30% less energy than the “Federal standard”. For more information about the Energy Star program, read What is Energy Star Rating for Printers? So how much money does a typical Energy Star printer save? The Environmental Protection Agency estimates that the average Energy Star certified printer reduces energy usage by up to 40% over models that are not certified. This represents a savings on energy costs of around $35 per year. While this might not sound like much, this could add up to more than the purchase price of the printer over the course of several years. Homes or offices with multiple printers can multiply this savings as well. Adding it together with the use of Energy Star certified computers, monitors, and other devices could mean an annual savings of around $100 or more for a home, or thousands per year for a large office, especially one where the computers are frequently left on. There is another type of savings that is not often considered. Energy Star devices implement low-power modes such as sleep and standby to help reduce usage to a minimum without reducing functionality. Many machines also turn off certain components such as ethernet ports when they are not in use. The EPA estimates note that low-power modes can prolong the life of devices, allowing a machine to last up to 5 times as long. This could mean the difference between replacing a printer every 2 years or replacing it every 8-10 years, saving a significant amount of money. Users can combine this with other money-saving practices, like using compatible inkjet cartridges that are made from recycled cartridges, for even more cost-effective printing. 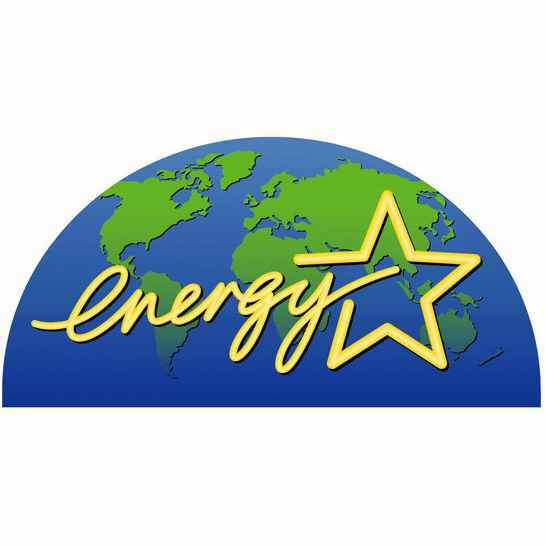 In 2006, as many as 40,000 products in the USA proudly wore an Energy Star sticker, and it is estimated that approximately 14 billion dollars worth of energy was saved. Today, this environment certification has grown to endorse homes and buildings that undergo different testing but still aim to meet the standards of reduced power consumption. While the savings associated with Energy Star devices is impressive, it is missing one of the most important aspects of the program. Buyers can also rest assured that they are doing their part to reduce their energy consumption, doing their part to reduce carbon emissions and help protect our environment.